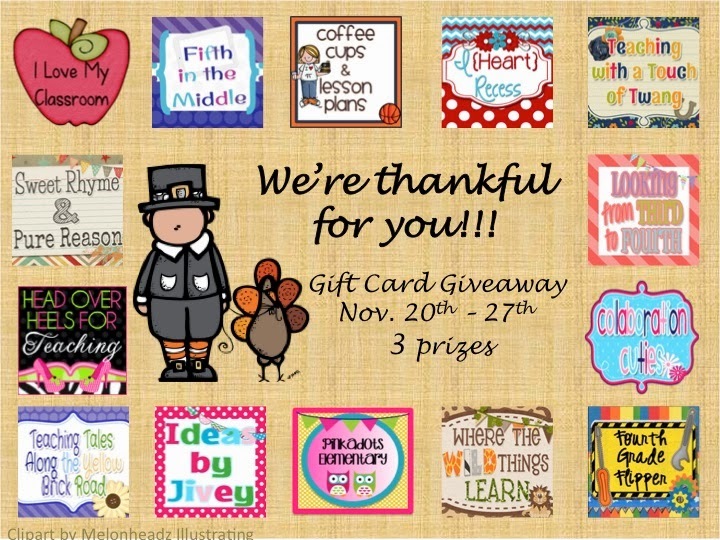 Writing Workshop Motivation and a Giveaway! 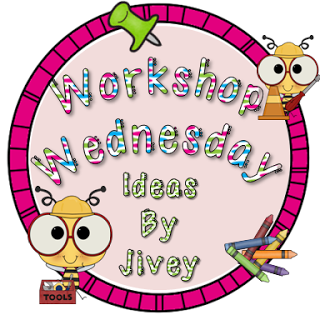 I love Wednesdays because it means it's time to link up with one of my first and best blogging buddies, Jivey! 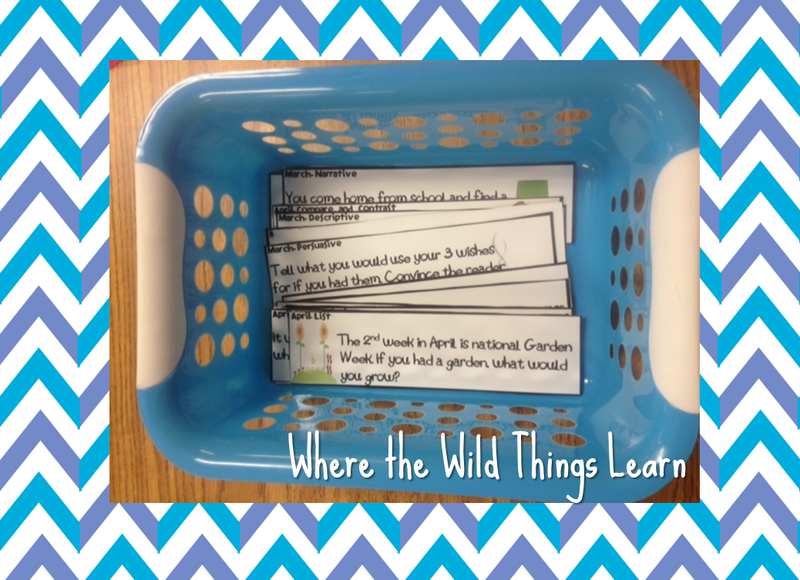 I love her linky because I enjoy reflecting on ideas that have worked in the classroom, sharing them with others, and learning SO much from reading other's posts! Today's topic is getting those reluctant writers to write. Here are a few ways I do it! 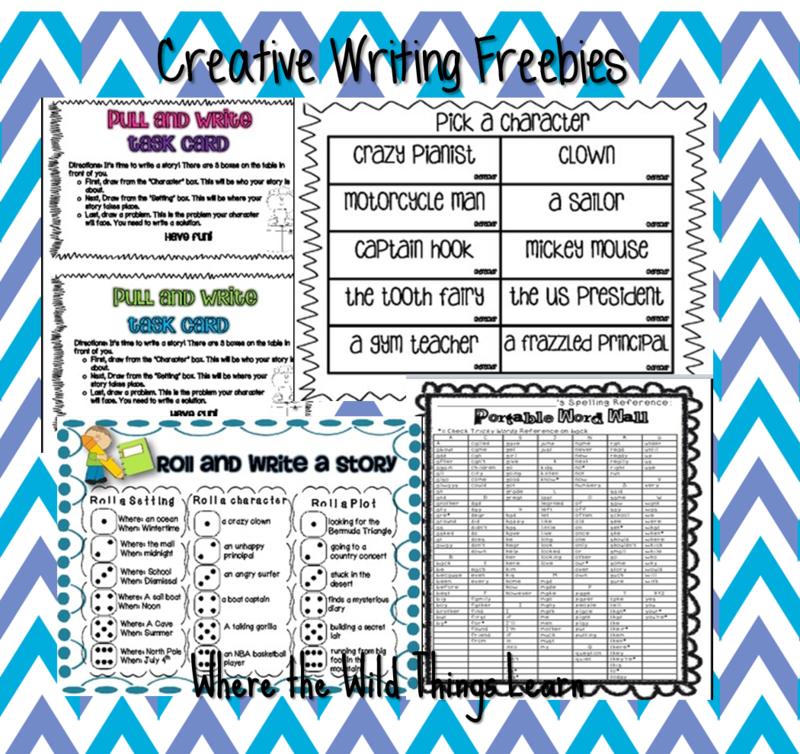 I have 10 of these in my room and my students absolutely LOVE reading their classmates writing and responding or writing their own entry. This is probably the favorite for most of my students! My Roll and Write and Pull and Write story starters. 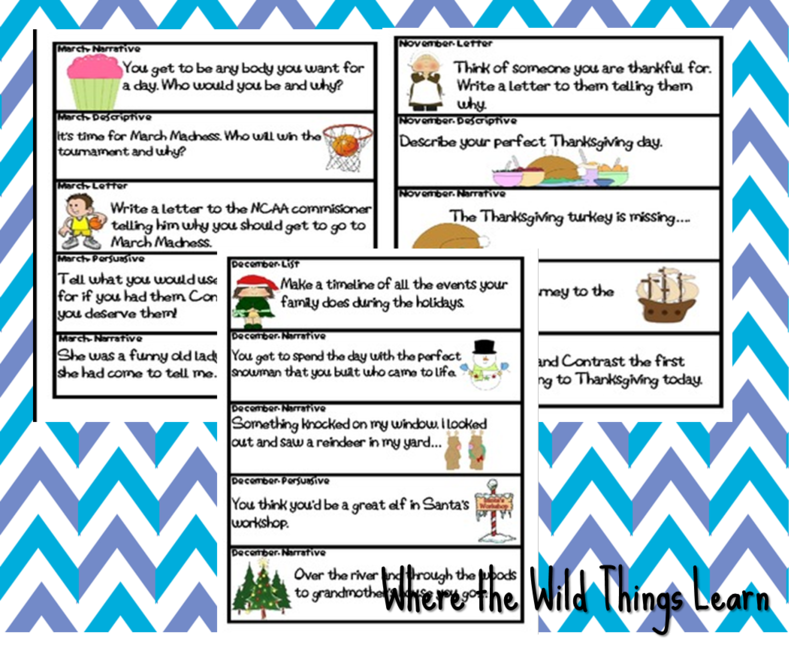 Students love how by rolling a die or blindly picking a laminated card they can build the basis of any fun or silly story. 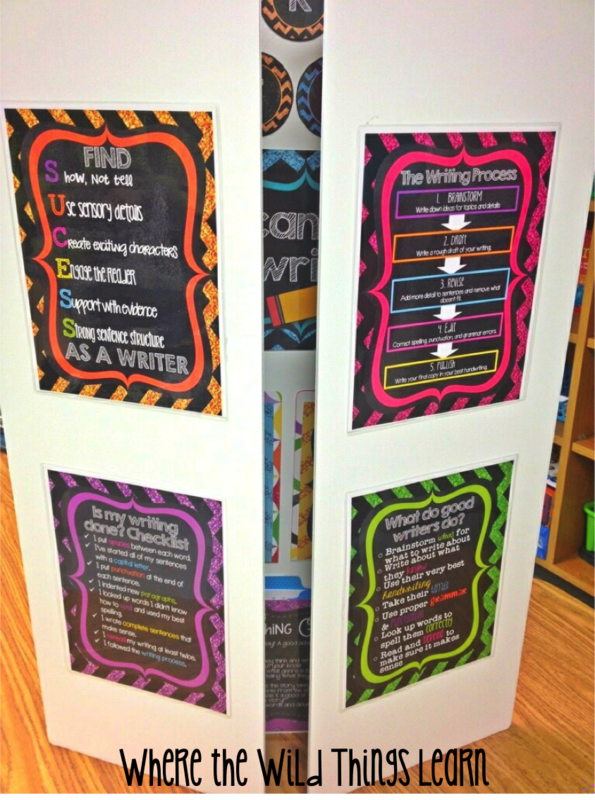 This REALLY helps my reluctant writers because it gives them a framework to build off of. 2. 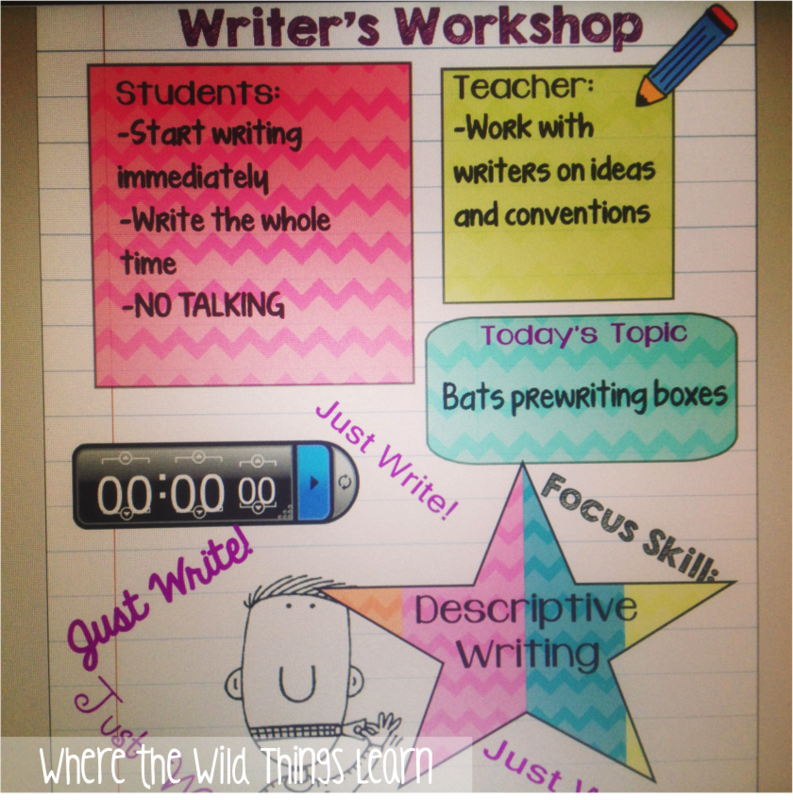 Encourage writing with Writer's Workshop. 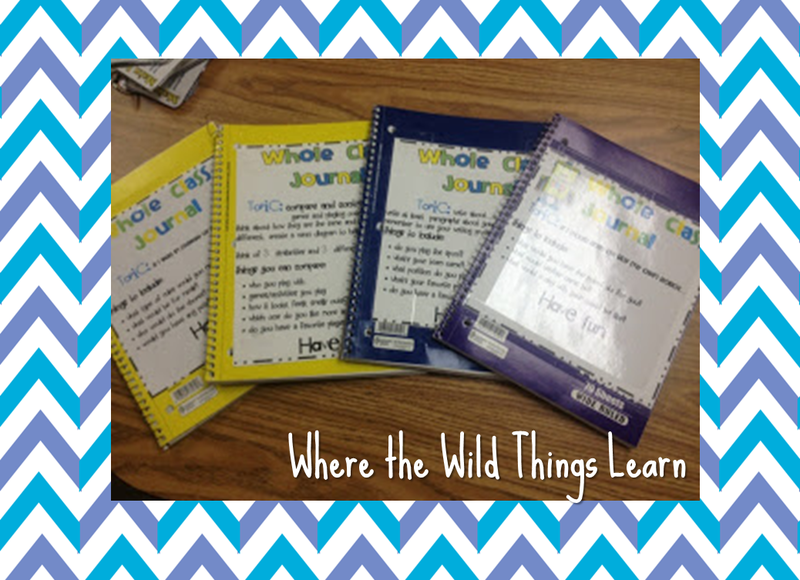 My students LOVE writer's workshop. To create a positive atmosphere I play music softly (sometimes classic, many times country.) This gets students focused. I also give them a focus board for what they should be working on, and a timer so they can keep track of their progress. There are 10 prompts for each month and they are common core aligned. Sometimes I pick one and read it to the class for everyone to respond to, other times I let each person pick which one they want to work on. We also do reflection journaling during this time. 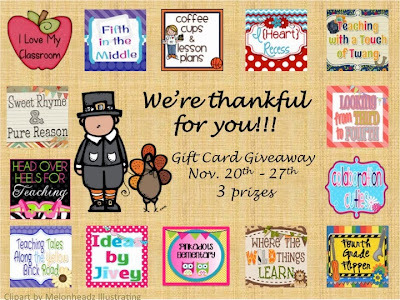 I'll have students write 2 positives about their life, 1 problem they're having, and 1 gratitude for someone in their lives. I try and do this at least once a week and the kiddos love it! Another thing that all of my kiddos love to do is picture writing prompts. I will just pull pictures from the internet and project it on the board. I will ask students to either: A. Describe the picture in as much detail as possible B. Tell a story about what is going on in the picture C. Write a letter to the person or object in the picture. This is always a huge hit! AND.. I AM EXCITED TO ANNOUNCE!!! 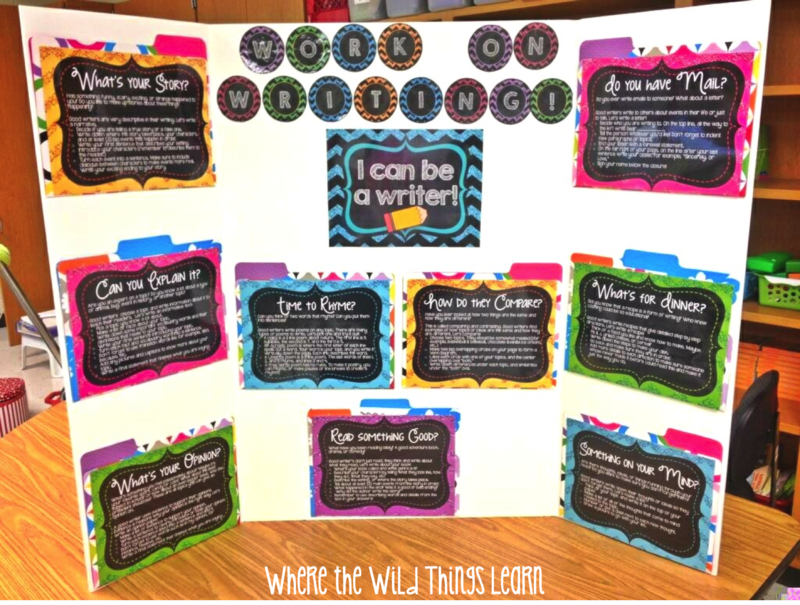 I love your Interactive Writing Board and use it in my classroom! What a great giveaway also. Thank you all so much! Thank you so much! I am so glad you get to use it :) Good luck!! I love your interactive writing board too!! I am right there with you and agree with all your motivating strategies. Our posts are very similar today. :) I'm going to check out some of your links. Thanks, friend! Thanks, girl!! :) LOVED your post, too! I love all of these ideas, girl! And I'm so glad we're BBBs. :o) Thanks for linking up!